Karl Largifeld has done it again. Chanel is constantly thinking of new ideas and ways to re-create iconic Chanel pieces. This purse is the perfect example of that. 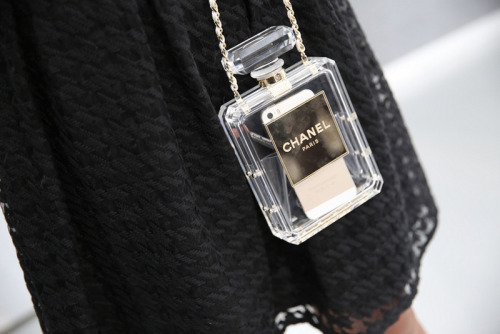 It seems that the new Chanel perfume bottle bag is all the rage recently. I can't see why not! If I had a wad of cash laying around I would buy one of these in a heart beat. Let me just remind you that these bags retail from $9,000 to $18,000! So by wad of cash I mean a small fortune. Celebrities and fashionistas alike have been sporting these bags in street fashion all over the place. Earlier in January Rihanna was spotted carrying the bag at a basketball game. Although, I think it is a little more dressy then that these bags are everywhere and I am obsessed. Recently, Chanel has been on point with me. I mean normally they always are but their past few collections I have been obsessed with. 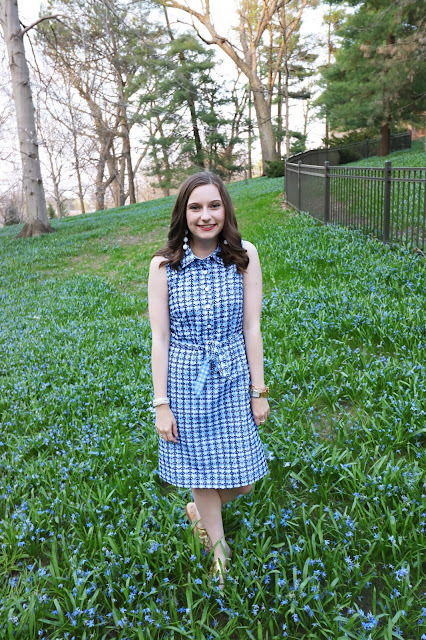 From the clothes to the styling Chanel has been my obsession lately. If only I could afford to carry a quilted bag and wear a tweed blazer on a daily basis.